Lubi Electronics is a company of ''Lubi Group''. We took its first step towards solar in 2010. Lubi Electronics is has extended its services in Solar Panels, Solar Modules, Solar Inverters and Solar Power Plants. 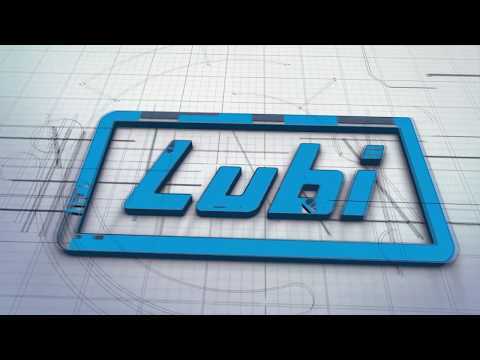 Since 1997 Lubi Electronics is in the business of Industrial Automation products across India. Lubi Electronics took its first step towards solar in 2010. 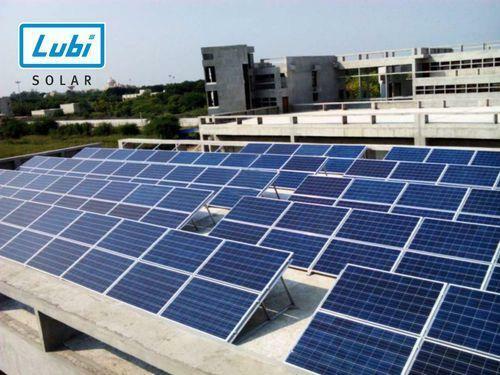 Lubi Electronics is has extended its services in Solar Panels, Solar Modules, Solar Inverters and Solar Power Plants. Lubi Electronics believes in creating customer satisfaction by delivering right products, services, and support at ever reducing cost.